The death of 7-year old Dantrel Davis in October 1992 was the spark that led me to form the Tutor/Mentor Connection. 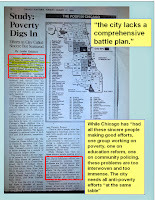 I had led a volunteer-based tutor/mentor program in Chicago since 1975 and had been building a list of other programs in the city, and had been working with several on joint volunteer training efforts. From my retail advertising role with the Montgomery Ward company I knew how big companies support hundreds of stores in multiple locations with consistent advertising and functional teams focused on other store development roles. I'd seen stories like this in previous years and knew that without a master database of existing programs, and without maps showing where programs were located, and where they were needed, there would be no consistent response intended to help great programs, who were doing great work to help kids move safely through school and into adult roles, grow in more places. While we were creating the Tutor/Mentor Connection, our primary focus was on also creating a non-school tutor/mentor program serving 7th through 12th grade youth in the Cabrini-Green area. We raised more and more money each year in the 1990s, anchored by support from Montgomery Ward, then in 2000 Wards went out of business, the dot-com bubble bursts and 9/11 led to a decade long struggle to survive, while continuing to try to do good work. Just as we were coming out of the early 2000s financial struggles the financial crisis hit the world, and I've scratched ever since to keep the Tutor/Mentor Connection in Chicago. This map shows work that has been done to support the growth of volunteer-based tutoring, mentoring and learning programs in the Chicago area since 1992. In 1998 we launched the Tutor/Mentor Connection web site and began moving our library of printed material to the internet. 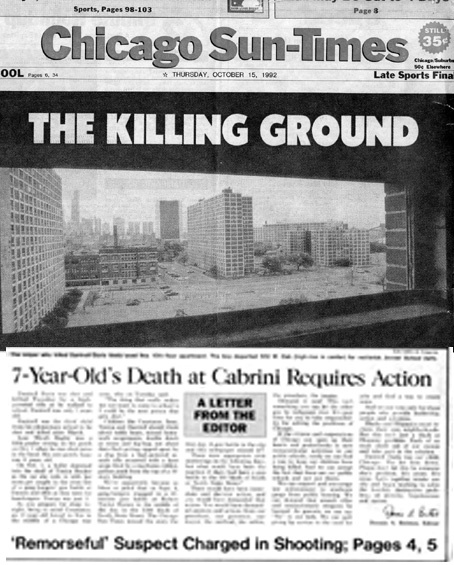 That enabled us to provide direct links to researchers, writers, resources and ideas from throughout the world that people in Chicago, or any other city, could used to build and sustain stronger programs in more places. Unfortunately what I was able to do has been too little and the problems we faced in 1993 are still with us in 2017. I posted an article on Sunday, just before the Oscars started, showing some of the videos and presentations my team has created over the past decade, and inviting people with greater talent, more resources, and higher visibility, to view these, then create new, more polished and more creative versions, with the same goals. Then the unimaginable happened. The Oscars had a "Do-Over". After announcing LaLa Land as winner of best picture, an error was discovered and the best picture award was given to Moonlight. Then on Tuesday I watched the new President of the United States speak to the nation, and along with many others wished we could have a "Do Over" of the 2016 election. In the United Kingdom, many are asking for a "Do Over" of the BREXIT vote. Since 2011 I've continued to operate the Tutor/Mentor Connection from the Tutor/Mentor Institute, LLC structure. Same goals. Same strategy. Just different tax structure. I've had little revenue to support what I'm doing, and have been paying excess costs from my own retirement savings, which is shrinking fast. Thus, I'm calling for a "Do Over". 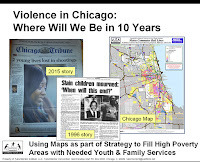 While I had no blueprint in 1993 when I started the Tutor/Mentor Connection, others who might want to create a master plan to respond to violence in Chicago and poverty and inequality in America and the world, have my archives and web library as a resource. 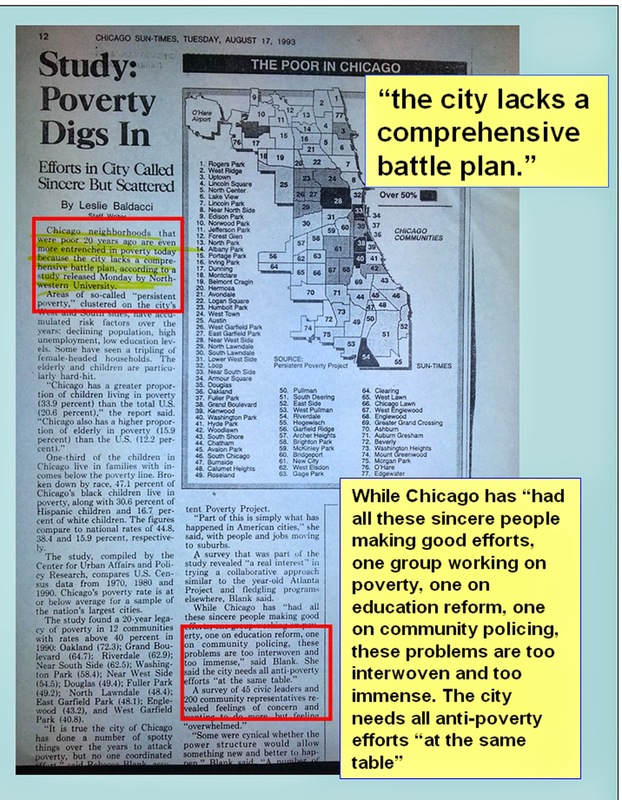 Here's a 1993 Chicago SunTimes article saying that "poverty in Chicago is greater than it was 20 years ago because the city has no master plan" and because those who are engaged are working separately, in silos, rather than with a common blueprint. (see story here). I've used maps, graphics and concept maps frequently in my articles and presentations because too few people are reading and most problems are seen differently by different people, based on their lived experiences. A visualization can help create a shared understanding of a problem and of possible solutions. If a few people create data maps that many others can use to support their own involvement, many people can take on leader roles. That's what this "village" map" is showing. It's also what this graphic is showing. 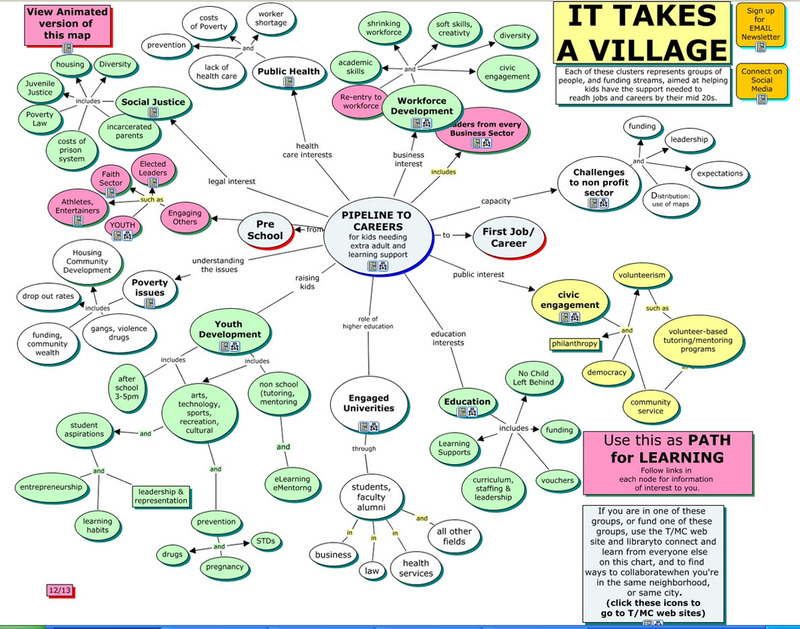 The hub of this wheel could be a single child, a tutor/mentor program, a neighborhood, or a city. The spokes lead to different industry clusters, just as the spokes on the village map lead to other stakeholders in the city and suburbs of Chicago or any other city. 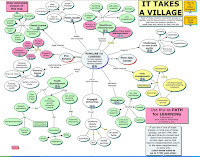 Leaders in each spoke need to adopt and champion the Tutor/Mentor Connection strategy, and mobilize the talent, ideas, technology, jobs and dollars within their industry to help kids in high poverty areas go through school and into jobs and careers free of poverty. Intermediaries with greater talent and resources than I have need to help make this happen. In 20 years the conditions that contribute to today's violence and inequality could be far different as a result of one or many leaders reaching out to adopt and "ReDO" the strategies I've been developing over the past 24 years. Reach out now while I'm still here to help you understand and implement these ideas. Let's have a "Do Over". 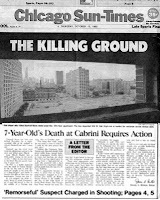 What is Segregation Costing Chicago?